At the North Pole located between Heart And Home and Dollar Tree in Peoples Plaza. 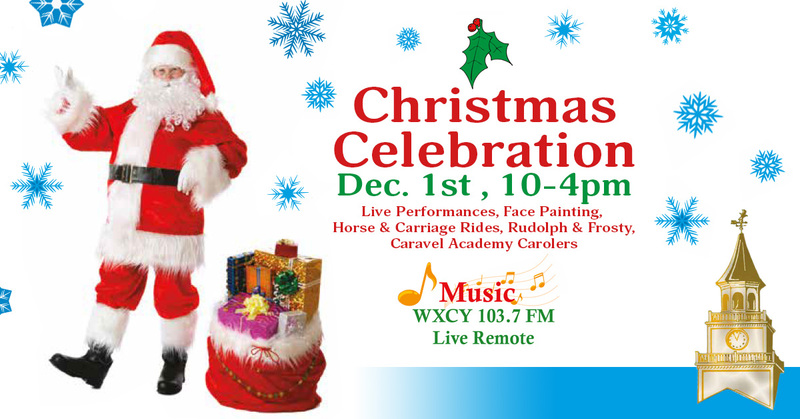 There will be all kinds of Christmas fun including pictures with Santa and old fashioned Carriage Rides. Proceeds of the day benefit the Society of St. Vincent de Paul and we also ask people to bring a non-perishable food item to replenish St. Vincent de Paul’s food pantry.